I read an article today in the Arkansas Democrat Gazette, reprinted from the Philadelphia Inquirer and written by Edward Colimore, titled: "For Booth kin, the proof is in the DNA." 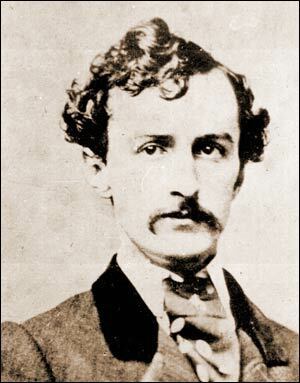 The article reports that the descendants of John Wilkes Booth's brother, Edwin, are trying to once and for all settle a debate about whether John Wilkes Booth was really killed in a tobacco barn in Port Royal, Virginia in 1865, or that he survived and went on to lead a long life in relative obscurity. Their plan is to resume Edwin Booth's remains and compare them to suspected DNA samples of John Wilkes Booth's remains. By comparing the samples the family hopes to put to rest the question of what really happened to John Wilkes Booth. This is an interesting case for the use of DNA and genealogical research. If the samples do not significantly match then everything that Lincoln scholars, history books and television shows have always taken as fact will suddenly be wrong. The important lesson for genealogists to take from this story is that you can not always accept everything as fact. 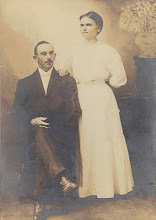 I have seen many researchers "cut and paste" genealogical information they find in various places without the least bit of research to prove its proof. Now, the John Wilkes Booth case is an extreme example of this, and how would scholars have really known otherwise? I just think it is a great opportunity to remind ourselves to check and double check our facts. Here's hoping that the Booth family will find the answers they seek and the dilemma can be put to rest.